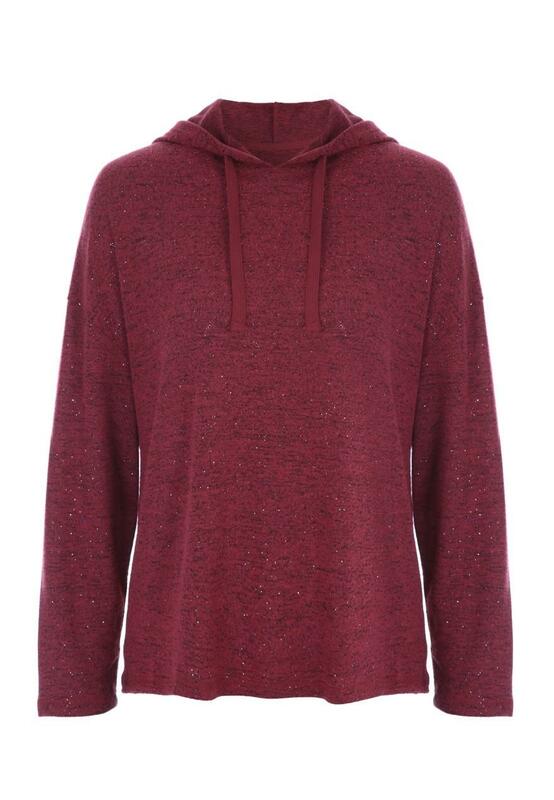 Lounge in style in this super soft hoody. 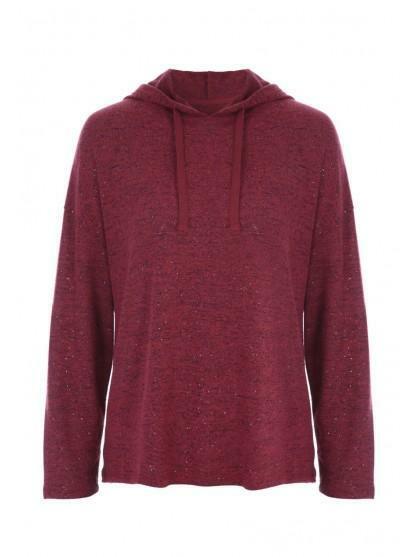 In red featuring long sleeves and a hood, it'll make a cosy addition to your nightwear wardrobe. 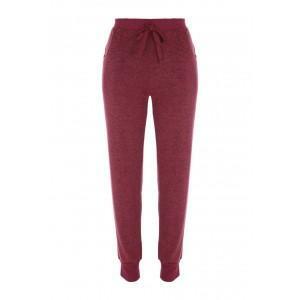 A comfy item with glitter. Thinner than I thought it would be.